Operation Toy Rescue is not the first book I read by this author and I have to say I am always quite happy to read her stories, they’re always simple, cute and light. This new holiday release was really well done. I was able to breath all the Christmas spirit, with all the snow and toys I read about. I fell into Jules and Felix magical world in a bit, the narration was always engaging and easy to follow. I smiled from the start till the ending, these two young men, and all the Snow Hope Island creek, put me in a good mood. I appreciate their efforts and stubbornness at showing Santa all the defective toys could have a second life and a new destination in another child’s home. The same second life Jules found in the island and into Felix arms. I adored them together, the way they first studied each other, full of attraction and suspicion, and then when they finally saw past appearances, the happy ending was assured. I feel to recommend Operation Toy Rescue, it was a lovely surprise, it gave me magic, hope and love, I loved it. The cover art is cute, well done, but I would have preferred something more magical to truly fit the plot. 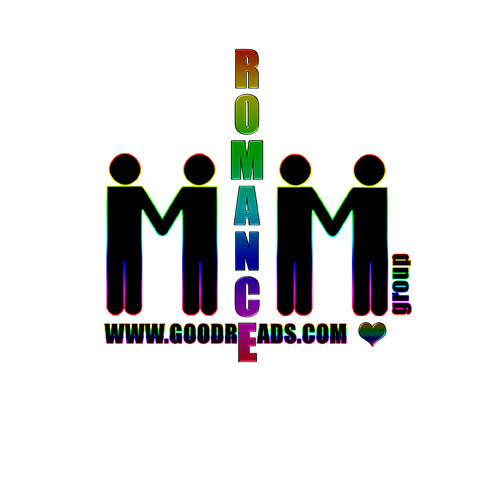 This entry was posted in Books, eBooks, Fantasy, LGBTQ Book Reviews, M/M Book Reviews, M/M Fiction, m/m holiday stories, M/M Romance, Uncategorized and tagged author Sarah Hadley Brook, JMS Books LLC, m/m holiday romance, Operation Toy Rescue by Sarah Hadley Brook. Read Scattered Thoughts and Rogue Words Review here. We loved it! This entry was posted in Book Reviews, Books, Contemporary fiction, eBooks, LGBTQ Book Reviews, M/M Contemporary Fiction, M/M Fiction, M/M Romance, Uncategorized and tagged #newHolidaybookreleases #OperationToyRescue #giveaway, @SarahHBrook, a M/M Holiday Romance, author Sarah Hadley Brook, JMS Books LLC, Operation Toy Rescue by Sarah Hadley Brook, Signal Boost Promotions. I happen to love the States of Love Line of stories from Dreamspinner Press. 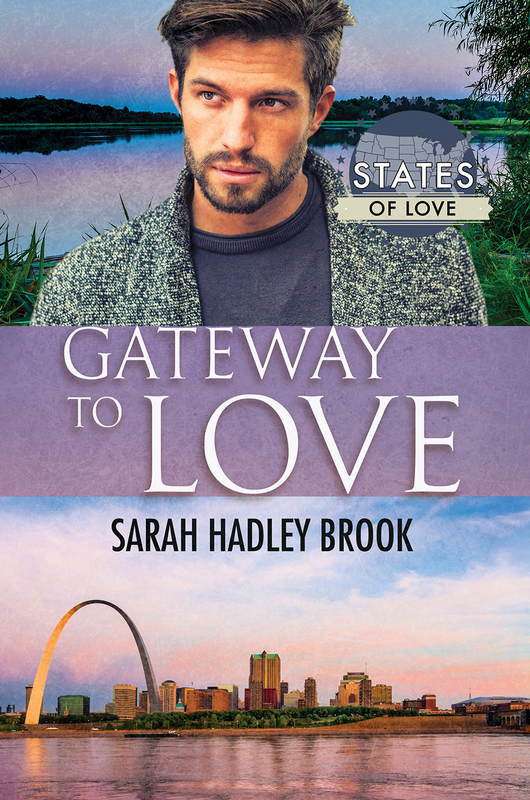 Each with a particular focus on a State, I’ve ventured into backroads, tasted state wines and foods, and visited many state local attractions as couples met or as here in Gateway to Love by Sarah Hadley Brook, friends found their way to lovers and HEA. Sometimes I was able to totally immerse myself in the romance and state of choice. Other times, It was a lovely brief fling, a romance I enjoyed but it went by swiftly without as much depth as some of the others. Gateway to Love falls into the second category. This might be due to the short nature of the story, 98 pages in length. It didn’t give the author much to work with in order to expand on the road trip, and describing the venues the young men visited. It’s that element that really adds to the flavor and personal essence of each couple, their background, and relationship. Here it should have been deeply personal because it was where they grew up and went to college, and yes, full of memorable sites for their last road trip together. The author even supplies the readers with a map of the trip and state. So why didn’t it feel as epic as it was supposed to be? And except for a couple of brief stops, I could have been on the road to anywhere. I liked the fumbling road to romance better than the actual road trip. Both Craig and Mitchell are crazy about each other and have been for years. The trip is overlaid by fears about the boys losing each others friendship, miscommunication, and more, before they get the gumption to step forward before it’s too late and they part for different coasts. The characters, with their indecision and vulnerability, seem believable. I wish for more background on both. And the inclusion of their friend was jarring, taking away from the flow of their relationship and the small time it had to develop. Still, this was a sweet, friends to lovers story. Quick to read and enjoy. If you are a fan of the States of Love line, here is another addition you will want to check out. Cover art: Brooke Albrecht. Lovely cover with the arch in the background. Great job. This entry was posted in Book Giveaways, Book Reviews, Books, Contemporary fiction, Dreamspinner Press, eBooks, LGBTQ Book Reviews, M/M Book Reviews, M/M Contemporary Fiction, M/M Fiction, M/M Romance, Uncategorized and tagged A MelanieM Release Day Review:Gateway to Love by Sarah Hadley Brook, author Sarah Hadley Brook, Dreamspinner Press States of Love series, Gateway to Love by Sarah Hadley Brook. Scattered Thoughts and Rogue Words is happy to host Sarah Hadley Brook today on tour for her latest story in Dreamspinner Press’ States of Love line, Gateway to Love. Welcome, Sarah. Hi! So glad to be here. My name is Sarah Hadley Brook and I’m here to talk about my new release, Gateway to Love, part of the Dreamspinner Press’ States of Love series. 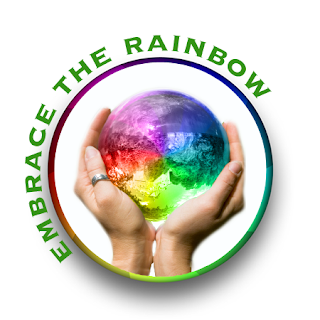 You can follow me on social media: Check out my links below my author’s bio. This entry was posted in Book Giveaways, Book Reviews, Books, Contemporary fiction, Dreamspinner Press, eBooks, LGBTQ Book Reviews, M/M Book Reviews, M/M Contemporary Fiction, M/M Fiction, M/M Romance, Uncategorized and tagged @SarahHBrook #AGatewaytoLove #newbookrelease #giveaway, A Dreamspinner Press States of Love story, author Sarah Hadley Brook, Gateway to Love by Sarah Hadley Brook, Signal Boost Promotions. 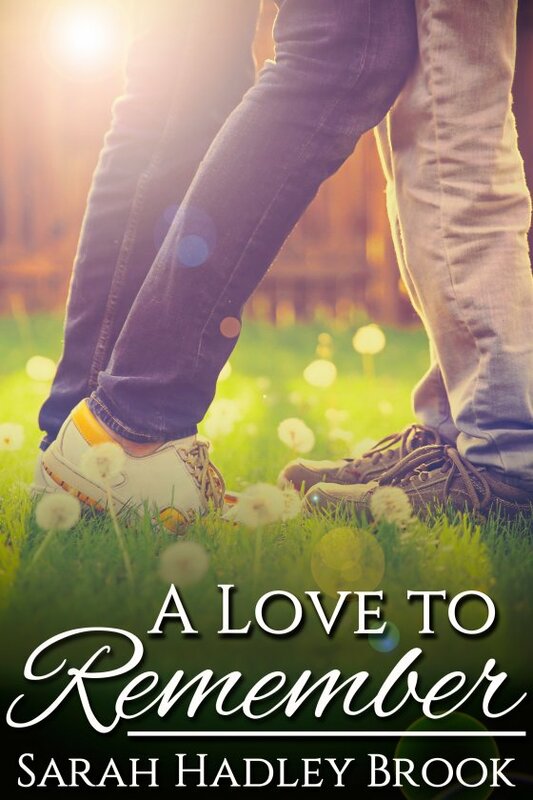 This entry was posted in Book Giveaways, Book Reviews, Book Tours and Contests, Books, Contemporary fiction, eBooks, LGBTQ Book Reviews, M/M Book Reviews, M/M Contemporary Fiction, M/M Fiction, M/M Romance, Uncategorized and tagged @SarahHBrook #ALoveToRemember #newbookrelease #giveaway, A Love To Remember by Sarah Hadley Brook, author Sarah Hadley Brook, JMS Books, Signal Boost Promotions.